An eastbound trolley enters the 19th Street station. Crowdsourced transit-tracking mobile app Transit launched vehicle locations for SEPTA, PATCO, NJ Transit and DART on Wednesday. Users who help out others by using the “GO” feature will rack up a personal score of how many riders they’ve helped each month. 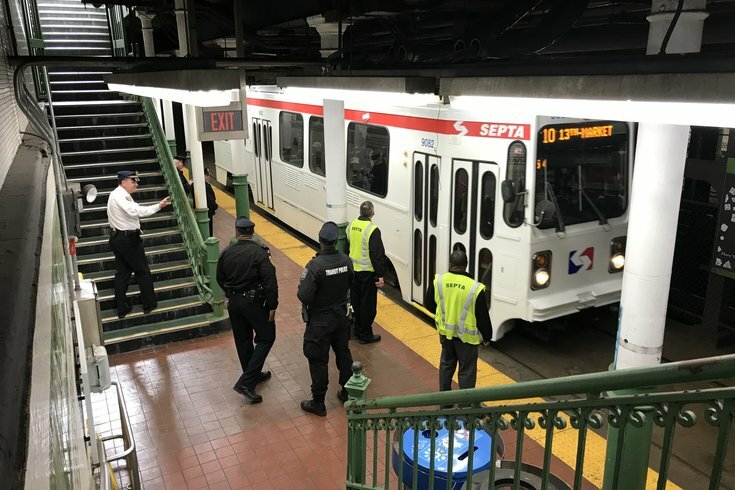 As of Wednesday afternoon, the Market-Frankford Line and Broad Street Line did not have live GPS tracking, and were relying on scheduled stop times. Regional Rail, such as the Trenton line, did have live GPS vehicle locations. Transit says it began generating data with test programs in Canada, then moved on to New York City and Los Angeles. The Transit app is available for free for iOS on both the App Store and Google Play store.